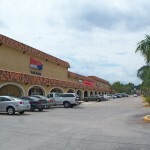 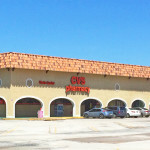 Coquina Key Shopping Plaza is a community shopping center anchored by CVS/Pharmacy, Save-A-Lot, Ace Hardware, Family Dollar and Super Sleep Shops. 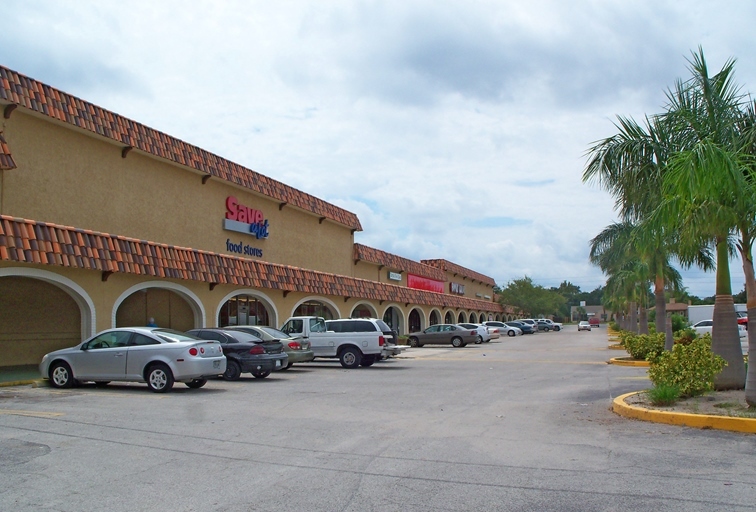 Located in a dense, infill residential location and well situated to serve the surrounding residential communities, the center is proximate to Downtown St Petersburg central business district and its cultural offerings. 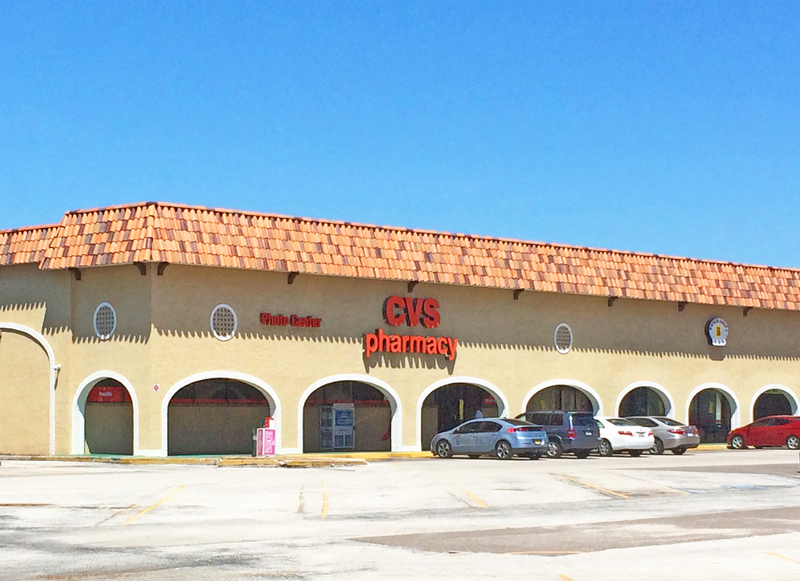 Coquina Key offers great visibility to drive-by traffic and a large parking field, and has spaces available from 750 SF to 15,832 SF with two outparcels available from 0.40 AC to 0.52 AC.